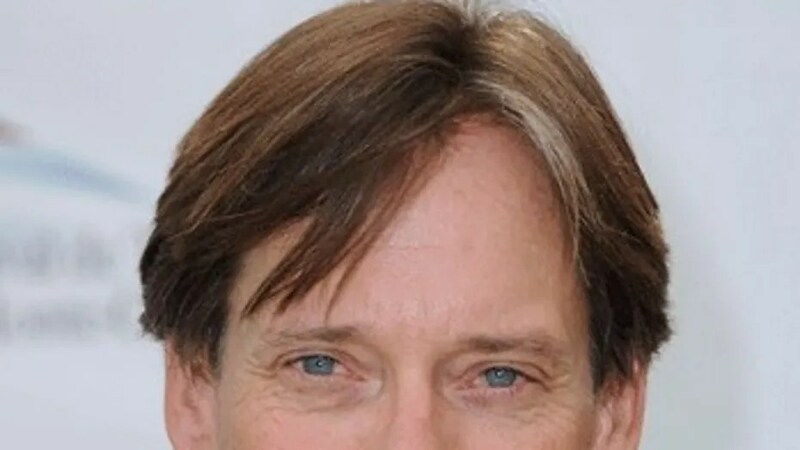 The founder of a popular New Jersey comic book convention reportedly banned famed actor Kevin Sorbo because of his friendship with Sean Hannity. I reached out to the East Coast Comicon but they did not respond to my inquiries. “And ‘Let There Be Light’ was a breakout hit without any Hollywood support,” Hannity said. “Let There Be Light was the fourth highest-grossing faith-based film in 2017 and they were second in box office receipts against Thor’s opening weekend. Sorbo said he was not terribly surprised to learn about Galbraith’s snub. A poster for last year’s comic book convention featured the Statue of Liberty cloaked in terms like homophobia, misogyny, racism, xenophobia, voter suppression – well, you get the point. This guy sounds like a cross between Lex Luthor and the Joker. From a business standpoint, it would make sense for the East Coast Comicon to invite Sorbo. He’s a successful movie actor with a massive fan base. But if a businessman wants to put politics in front of profits, so be it. The East Coast Comicon is under no constitutional mandate to invite Kevin Sorbo. Likewise, freedom-loving comic book fans are under no constitutional obligation to attend the East Coast Comicon. By the way, the “Let There Be Light DVD launches on Feb. 27th.